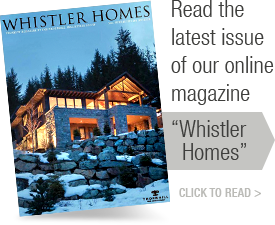 It's easier than ever to move right into your home and enjoy Whistler. View rates and program options online at the following links, which will provide you with contact numbers for service. Some utilities provide the option to sign up online for installation service. 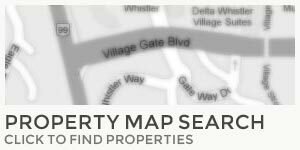 Make sure you have the address of your new property ready.